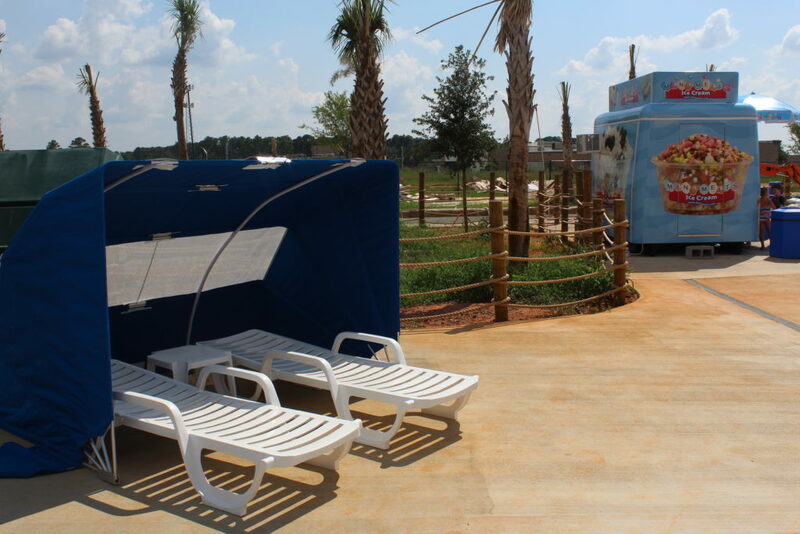 Cabanas are available for all-day rental and do not include water park admission. 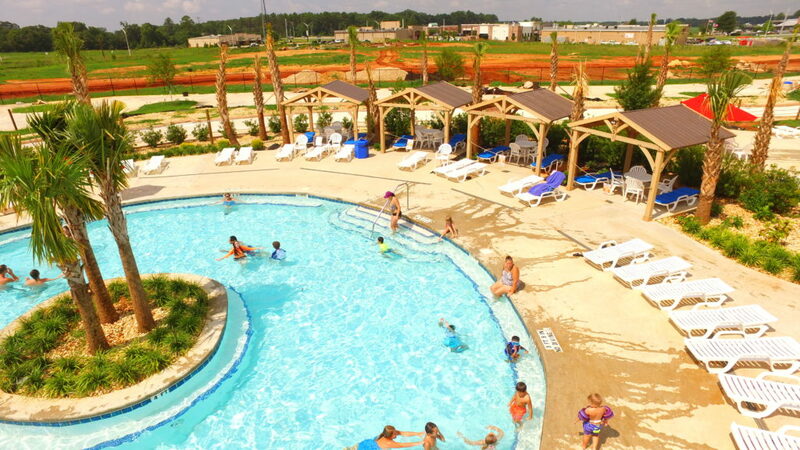 To reserve a cabana, visit guest services or reserve online for cabana rentals. We only have a limited number of cabanas!